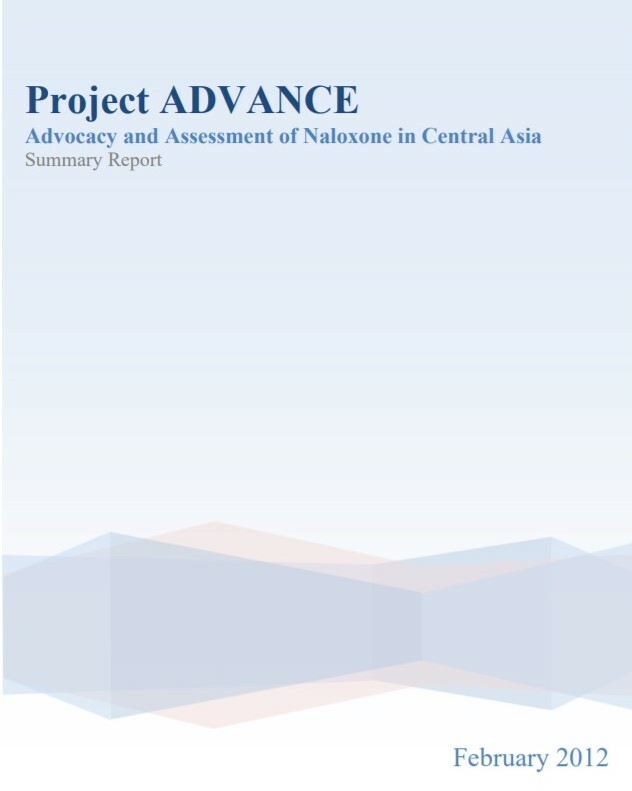 ADVANCE is an ADVocacy and Assessment of Naloxone in CEntral Asia one-year project funded by OSI-New York to support regional advocacy initiatives to scale up the peer distribution of naloxone to opiate users and their support network members in Kazakhstan, Kyrgyzstan and Tajikistan. During the year, the ADVANCE team worked with NGOs, governments, and donors in the region to further develop country-specific advocacy strategies through collecting and analyzing data on overdose incidence, risk factors and strategies, including use of naloxone by peers, and access to emergency care, medical services, and trust points. These data help to identify micro- and macro-level barriers for wide-spread distribution and peer administration of naloxone, build an evidence base on the effectiveness and safety of naloxone, and better formulate specific strategies for further advocacy. In addition, the ADVANCE team collaborated with governments and donors, advising on the purchase and distribution of Naloxone in different health care facilities, NGOs, and trust point services. The project focused on using and improving existing data management and research tools to better formulate a stronger argument for wider availability and peer administration of naloxone. The ADVANCE team partnered with government and non-governmental agencies in the interpretation, verification, and triangulation of data collected as well as in formulating and implementing future recommendations for advocacy efforts. 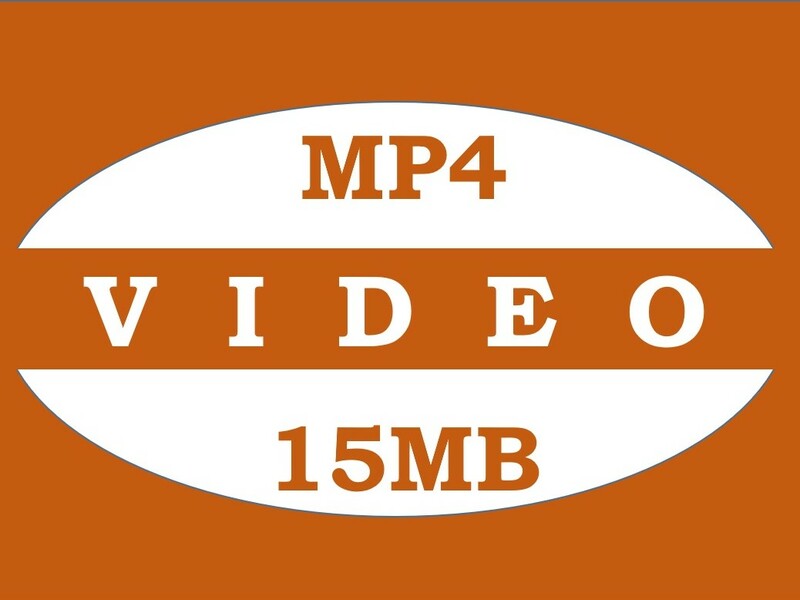 This project was active from January 1, 2011 – December 31, 2011. 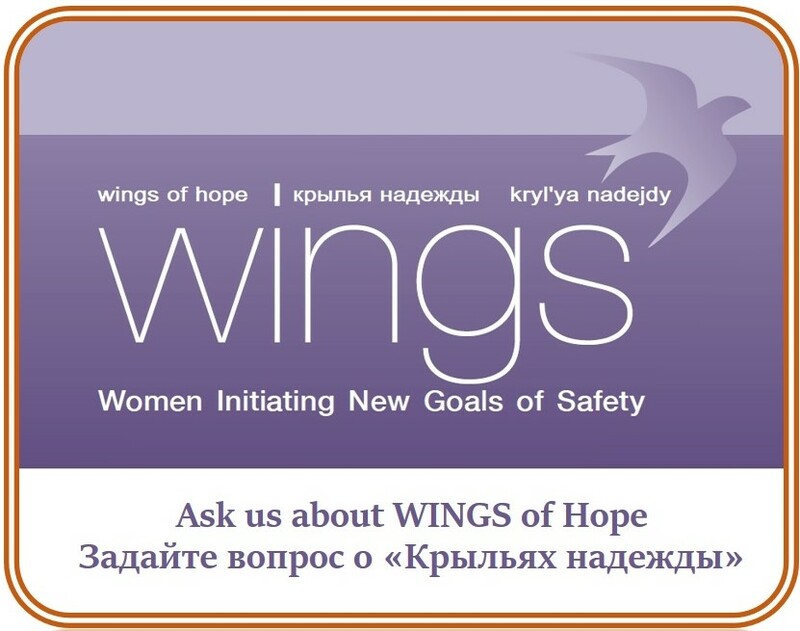 In Kyrgyzstan the project was implemented collaboratively with Osh-based Parents Against Drugs Foundation headed by Dr Mamasobyr Burkhanov, and the Attika Foundation in Bishkek (it was coordinated by Sergei Bessonov who is now the Executive Director with the National Harm Reduction Network Association). From January through April 2011, we reviewed existing country-specific documents and statistics, including the use and availability of naloxone, overdose incidence, naloxone administration, stakeholder involvement in the supply and distribution, and policy making. From April to June 2011, efforts started to build country and regional partnerships. These networks worked with the ADVANCE team to conduct a needs assessment to identify gaps in naloxone-related regulations (in each country and regionally) and suggestions to improve the situation. 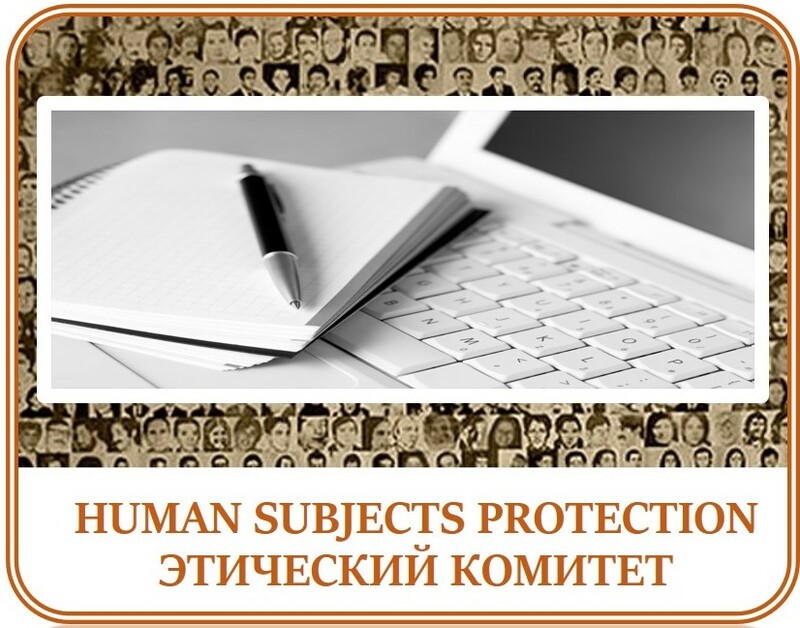 In June and July 2011, partners traveled to Almaty for a regional workshop on data management and data collection. This included a component on bio-ethics/human subjects training on conducting research with injecting drug users (IDUs). During this training, the ADVANCE team presented different electronic data management systems like EpiSurveyor, QDS and a locally developed MIS that is used by CARHAP in Kyrgyzstan and Tajikistan, and after analysis the partners decided to use DatStat for the data collection. The training was attended by 18 representatives from six partner NGOs from Kazakhstan, Kyrgyzstan and Tajikistan. The trained partners – with GHRCCA technical assistance – took the lead in establishing a regional-wide system for data collection, monitoring and evaluation. 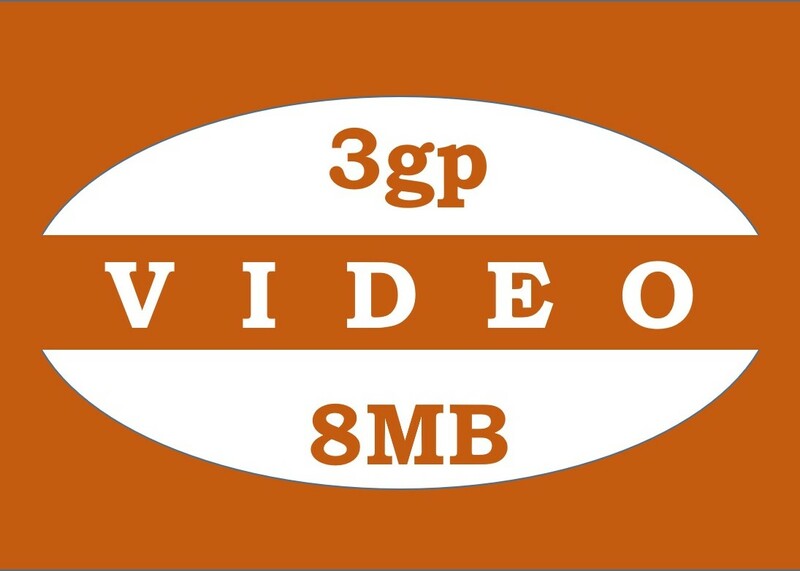 From August – November 2011, partners initiated data collection. Data collection included survey information from IDUs on their use of naloxone and experience with overdose. A total of 212 surveys were collected. 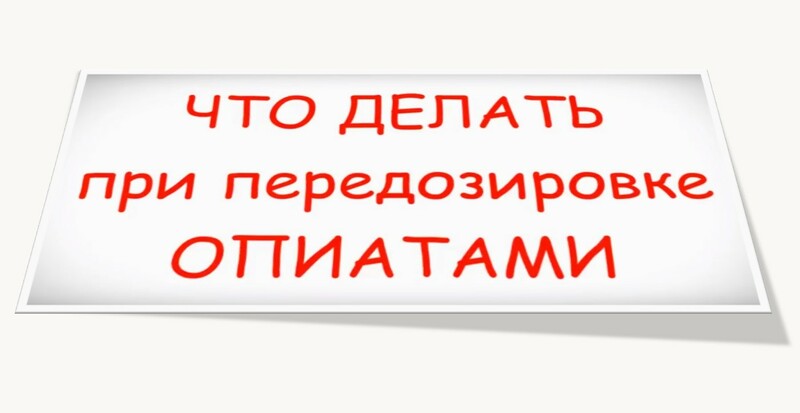 In December 2011, the ADVANCE team held a final conference with partners from the three countries in Almaty to review the data and discuss challenges and lessons learned from the project as well as to generate country specific recommendations and advocacy plans to widen peer distribution of naloxone in health facilities, policy makers, and harm reduction NGOs. Recommendations were also developed for project planning and suggestions for improved communication and collaboration to support naloxone distribution. ADVANCE partners established Community Advisory Boards and Scientific Advisory Boards – which included members from government, NGO, and the medical community — in Kazakhstan, Kyrgyzstan, and Tajikistan. These boards have helped form regional advocacy plans for each country with major goals to increase naloxone availability and to advocate for drug users and will continue to play a critical role in implementing country specific and regional advocacy plans.